Google announced this morning that they have begun rolling out a new YouTube app for TV that has been designed for the big screen. They started initially with the XBOX One, but will roll the new app out to other streaming devices over the following weeks. The new app makes everything easy to find and navigate, thanks to slideout guide on the left side, just like the one you will find on phones and tablets. 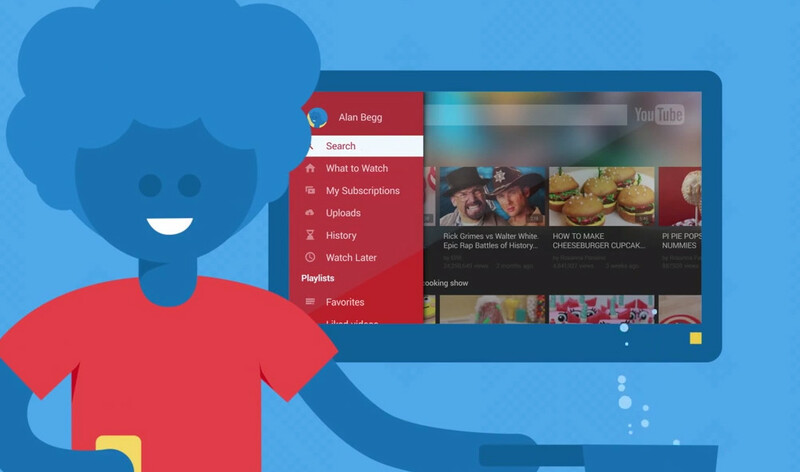 Once signed in, you can access your subscriptions or recommendations, open playlists and as Google suggests in their blog post, essentially turn your TV into whatever you need it to be. If you want to play with the new YouTube for big screens, head here.